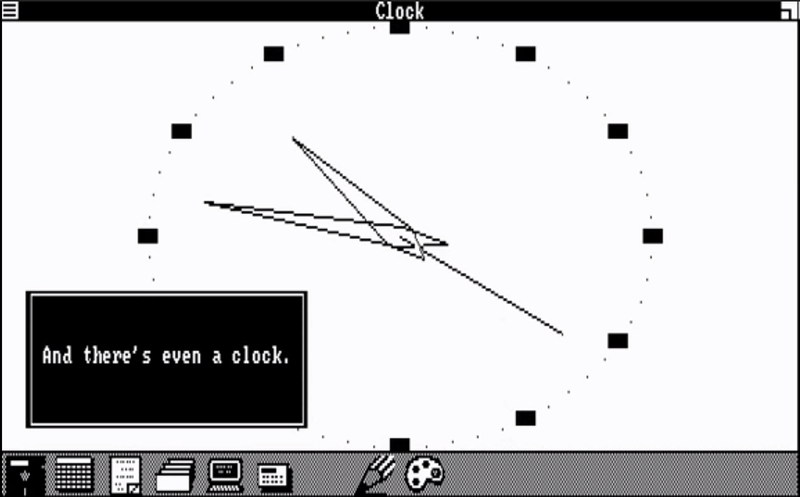 “And there’s even a clock.” – Happy 32nd Birthday @Microsoft @Windows Version 1.0! #retrocomputing « Adafruit Industries – Makers, hackers, artists, designers and engineers! Thanks to EDN for posting this birthday reminder – read more about this operating system here at Wikipedia. 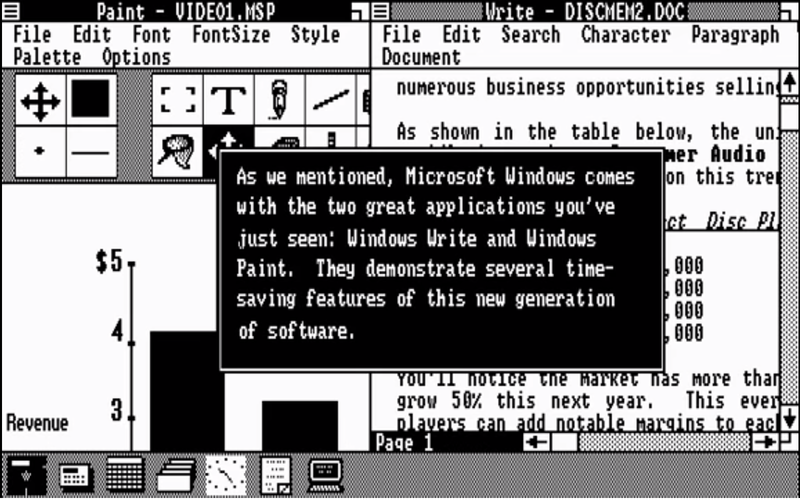 On November 20, 1985, Microsoft shipped Windows 1.0, a then new operating system. Development took two years after the Windows announcement in 1983, leading skeptics to call it “vaporware.” See EDN’s coverage of the original release here. The OS had been codenamed “Interface Manager“ but was finally dubbed “Windows“ to describe the computing window boxes that popped up on the user’s screen. Drop-down menus, scroll bars, icons, and dialog boxes made programs easy to learn and use. 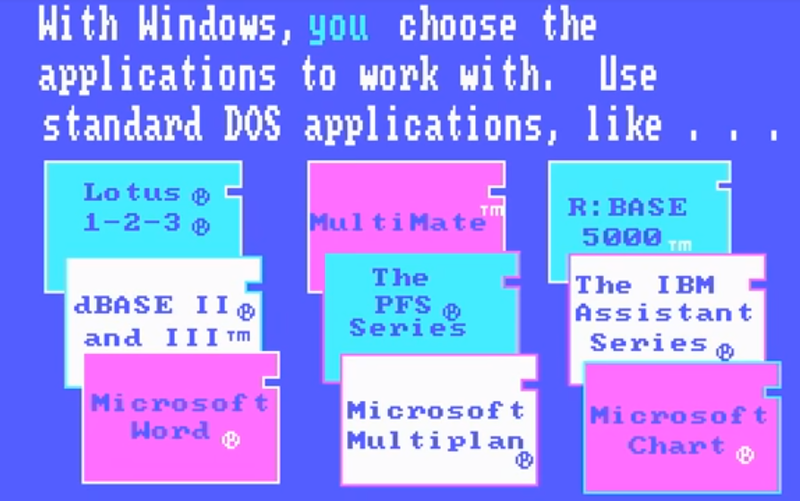 Windows 1.0 shipped with several programs, including MS DOS file management, Paint, Windows Writer, Notepad, Calculator, Calendar, Card File, a clock, and the game Reversi.